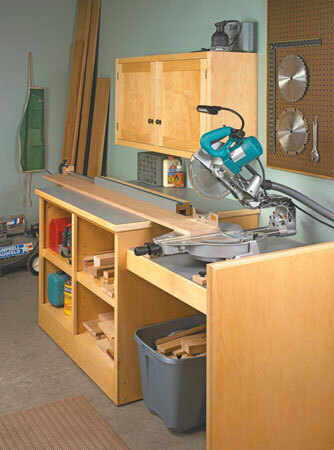 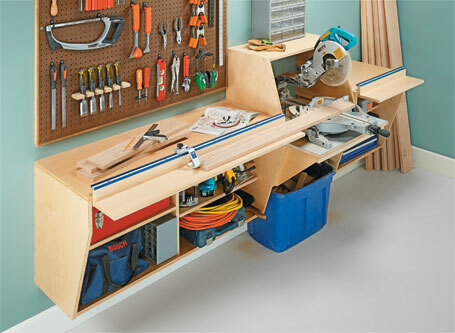 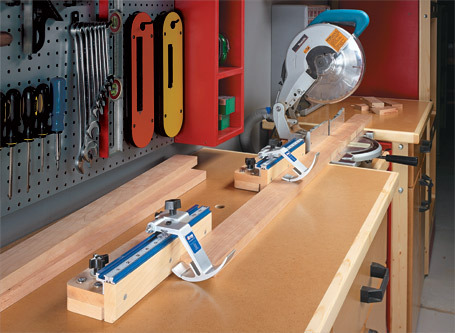 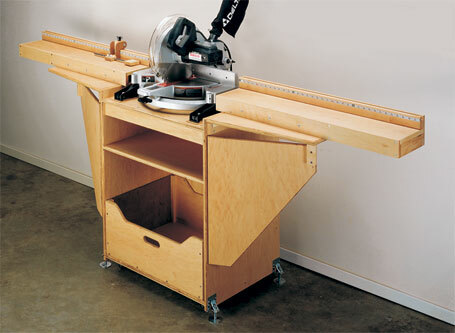 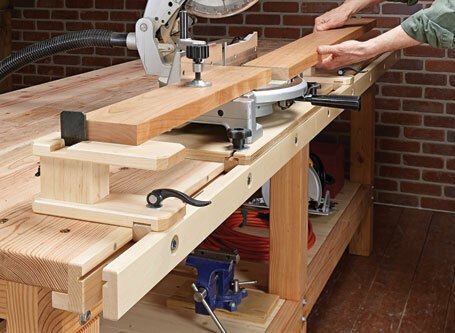 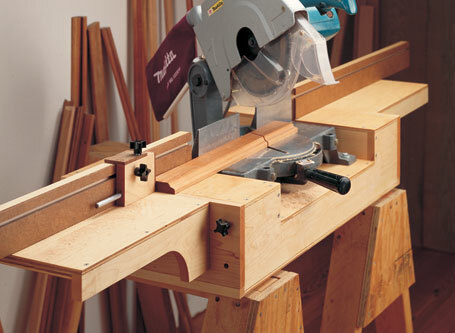 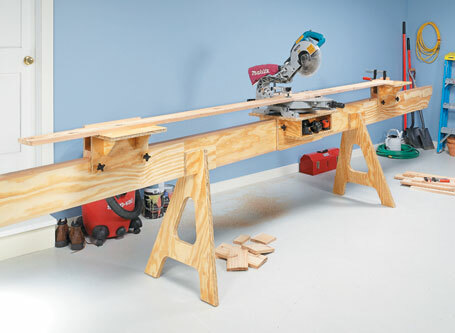 With this portable saw station, your miter saw works even harder. 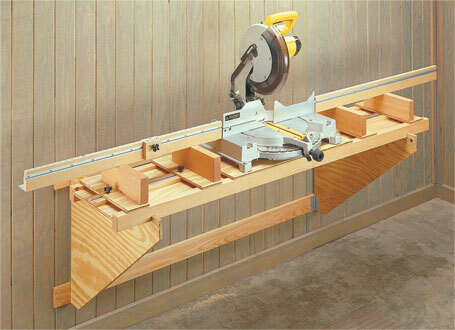 It combines extension wings for long stock with a stop system for accurate repeat cuts. 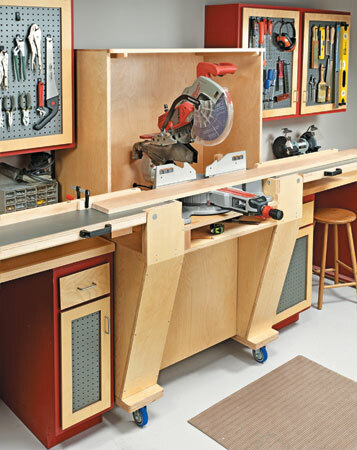 This lightweight, easy-to-build stand is at home in your shop or out at the worksite.